ECS only exists and creates wealth because of its people. We recognise that our operations have a potential to impact on the safety and health of our team – as such, we will take measurable steps towards achieving zero harm to our people; both at work and at home. ECS recognises that our operations and people impact on the broader environment and that these impacts need to be minimised and mitigated. 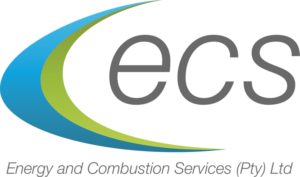 ECS commits to providing a workplace where it is possible to work without harm to our people and the environment and thus commits to applying best practice in health, safety, security and environmental management in all that we do.